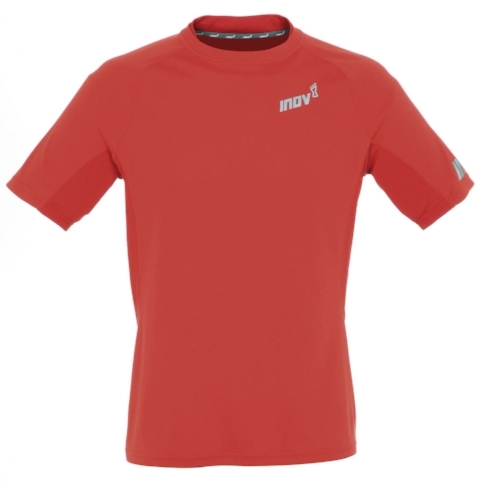 Designed by trail runners for trail runners, this is a great-looking high-performance tee. It’s an athletic cut without being tight, with a mix of open weave on the back and under the arms, and a denser weave on the front and shoulders to regulate temperature. It’s made from polyester treated with S.Cafe (recycled coffee grounds) and Polygiene, for odour resistance. A well-designed running tee, ready for summer adventures.